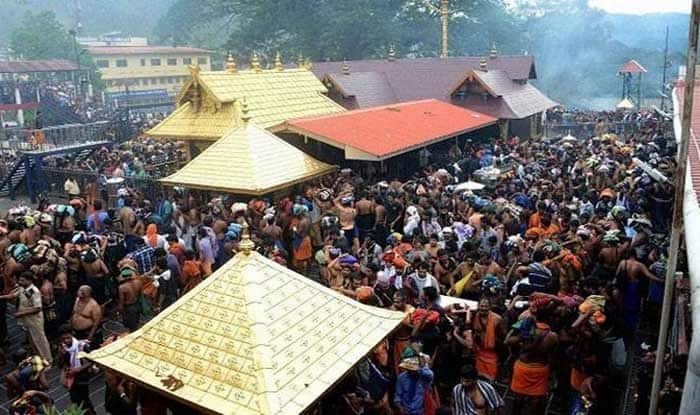 On January 18, Kerala government in a note to the Supreme Court had said that 51 women between 10 and 50 years of age entered the Sabarimala temple following the verdict of the top court. Thiruvananthapuram: Hearing a petition against Sabarimala chief priest, Chief Justice Ranjan Gogoi on Tuesday told the lawyer, “All right, you be present when the review is heard.” Further, the review petitions are listed for hearing tomorrow i.e. February 5. “Over 16 lakh devotees have done the online registration for ‘darshan’ in the Sabarimala temple and out of this 8.2 lakh have visited the shrine. A total of 7,564 women between the age of 10 and 50 have registered for darshan,” the government had informed the apex court. “As per the digitally scanned records around 51 women in this group have already visited the shrine and had darshan, without any issue. This doesn’t include many others who have come as normal pilgrims and not availed the online facility. A total number of 44 lakh pilgrims visited the temple from November 16, 2018, till date,” a note of Kerala Police chief had stated. Hearing the plea of two women who entered the Ayappa shrine on January 2 amidst ensuing protest against the entry of women of menstruating age, the Supreme Court had directed the Kerala Police to provide adequate security to two women, Bindu and Kanakadurga.